Does your daughter have a TON of bows?? Mine does! 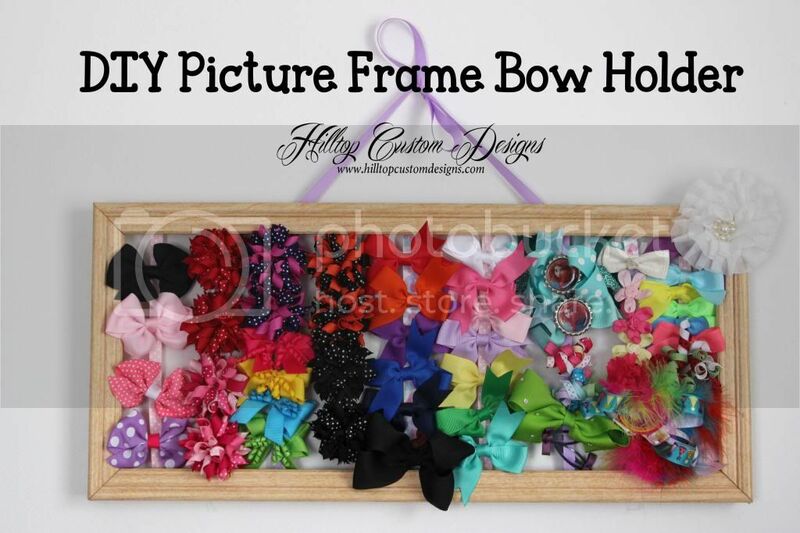 This easy and very cheap DIY Project for a Picture Frame Bow Holder will solve a lot of your bow storage issues while making some insanely cute wall art for her bedroom or bathroom at the same time! Before we begin on the how-to section, let me start off by saying I spent approx. $5 making this project only because I did not already have ribbon or a frame that I wanted to use. I started by going to a local flea market, and after some searching found this $2 picture frame and i knew immediately it was perfect for the style of bow holder I wanted to create. I then went to a local WalMart and bought 3 spools of ribbon, approx $1 each. The other items needed I already had at my home and some of you may have EVERYTHING you need already! *Measurements for ribbon will depend on frame size. Grab a picture frame of any size. Remove the glass and any staples or nails from the frame itself. 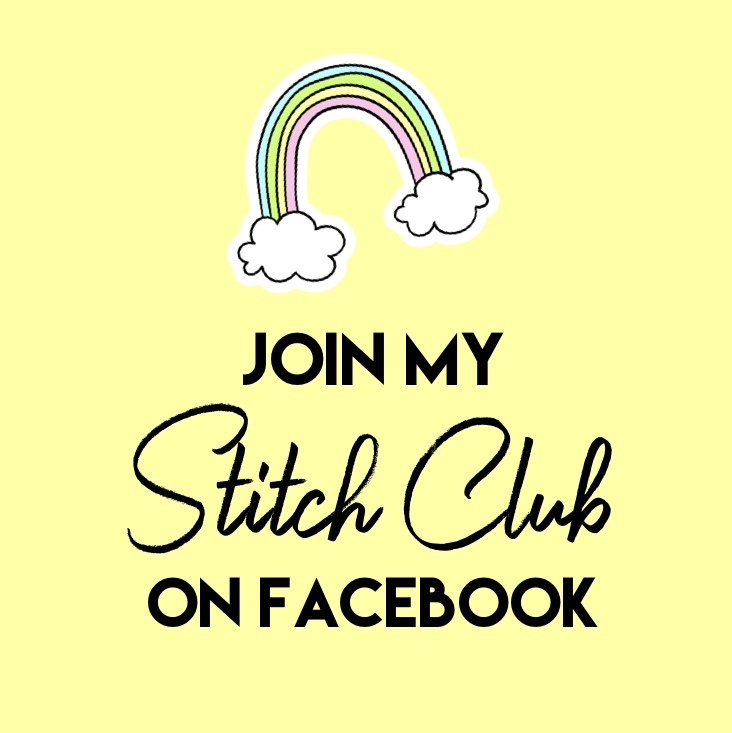 Grab some ribbon, you can use any size or colors that you wish. I used 3 colors of ⅞” ribbon. Depending on the size of frame you’re using, measure your ribbon so it is the same length as the frame (with a little left over). You will want your ribbon to run vertically (up and down) the frame. Now, using a staple gun or glue gun, arrange the ribbon horizontally along the BACK of the frame (the side that will face the wall). 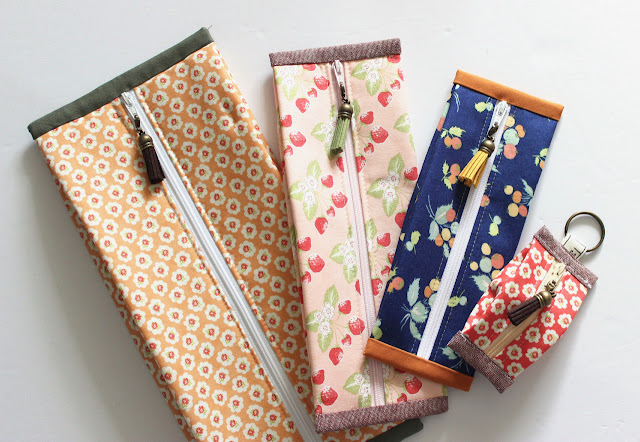 Staple or glue the ribbon strips into place leaving at least 1-2 inches between each ribbon. If you have large bows, space them further apart. 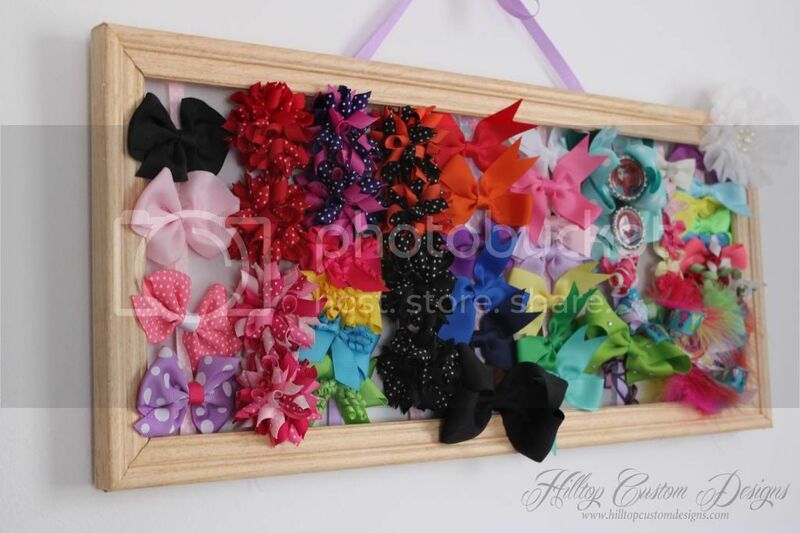 Trim any ribbon that may be showing, and add any jewels, flowers, or cute accents to the frame - optional of course! I used a white fabric flower with pearl accents in the top right corner. Add bows and you are FINISHED! Thanks for visiting Hilltop Custom Designs!